Beautiful lake front home with pool on an oversized corner lot. Spectacular views of the pool and lake throughout the entire home. Master bedroom features stunning view of pool and lake, large master bathroom with shower, walk-in closet and office. Bedrooms feature a Jack-n-Jill bathroom, also have great views of the pool and lake. Stunning fireplace located in the center of the home, updated kitchen, stainless steal appliances, washer and dryer, tank-less water heater, 2 car garage, oversized circular driveway, sprinkler system, chandelier in dining room and much more. This beautiful home is ready to move in. 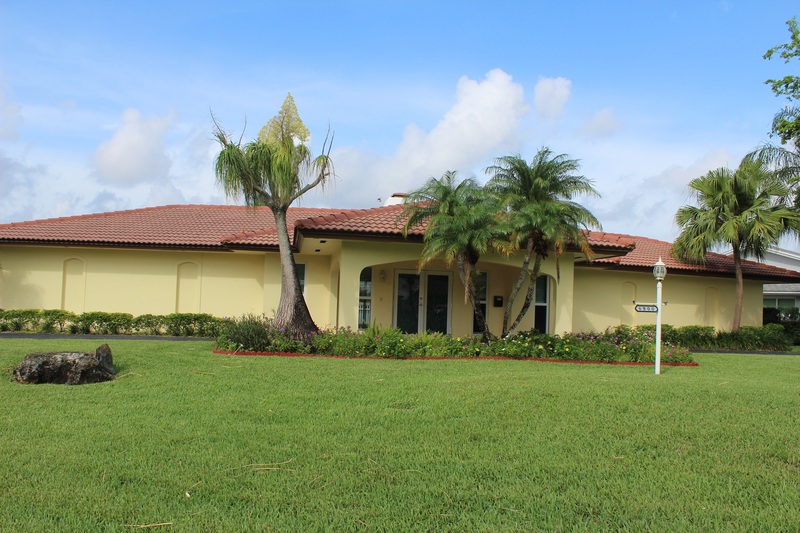 A10358445 - $429,000 - Sunrise Sawgrass Preserve Gem!! 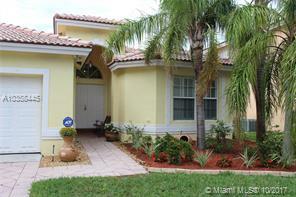 Beautiful spacious 4 bedroom 3 bath home. Move in ready. Wood blinds throughout. Newly remodeled kitchen with butcher block counter tops. Lots of custom work throughout the house including built in aquarium. All appliances included: gas stove, water heater and dryer. Front loader washer and dryer. 2 Car garage. Newly landscaped. Gated community. Low HOA fees. Located only 5 minutes from I-75 great for a large family looking for a comfortable home. 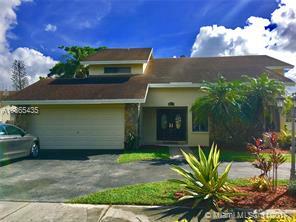 - $444,950 - Heart of Kendall!! Priced to sale, with a little TLC this house will be a jewel again! A true 5/3 with marble floors, updated kitchen and bathrooms. Master bathroom with shower and jacuzzi. No HOA. Excellent school district. Owners very motivated. Enjoy breathtaking panoramic open water vies of Blackwater Sound from anywhere in this stunning home! This beautiful Sheffield home is completely remodeled, this home has a spacious open floor plan which is perfect for entertaining. Exquisitely decorated; there are 2 bedrooms upstairs and 2 bedrooms downstairs, Large 75' dock is the perfect dock for that sports fisherman or watch the sunsets. Relax on your own private beach or enjoy champagne in your own waterfront hot tub! 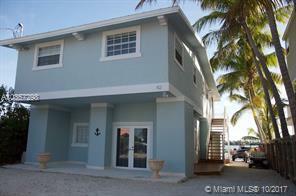 Located on a quiet cul-de-sac street where deep sea fishing is just a short ride away. This luxurious home is the perfect Keys retreat!! 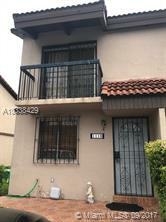 A10367157 - $325,000 - Miami Gardens Diamond! - A Must See!! 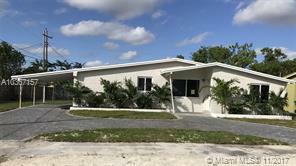 Beautifully remodeled 3/2 with Florida room and an additional bonus room. Circular paver driveway, carport, Hurricane Impact Windows, Brand new stainless steel appliances, Brand new air conditioning unit, laminate flooring throughout entire home, new kitchen with white quartz counter top. Near all major highways. - $223,900- University Square! - Great For A Univeristy Student!! LOCATION !!!! LOCATION !!!! LOCATION !!!!! CORNER UNIT TOWNHOME WITH PATIO. 3 BEDROOMS WITH A HALF BATHROOM DOWNTAIR AND 2 COMPLETE BATHROOMS UPTAIRS, 3 YEARS OLD KITCHEN WITH NEW APPLIANCES WITH WOOD GABINETS AND GRANITE COUNTERTOP. FRENCH DOOR AND IRON DOOR OUTSIDE,ALL TILE FLOOR. LAUNDRY ROOM. COVERED TERRACE. LARGE ENCLOSED PATIO- 2 PARKING SPACES. TERMITE TINTING 3 MONTHS AGO. ACROSS FROM FIU. TAMIAMI PARK AND LOCAL RESTAURANTS BRING YOUR BEST OFFERS !!!!! ANY HURRACAINE DAMAGE.